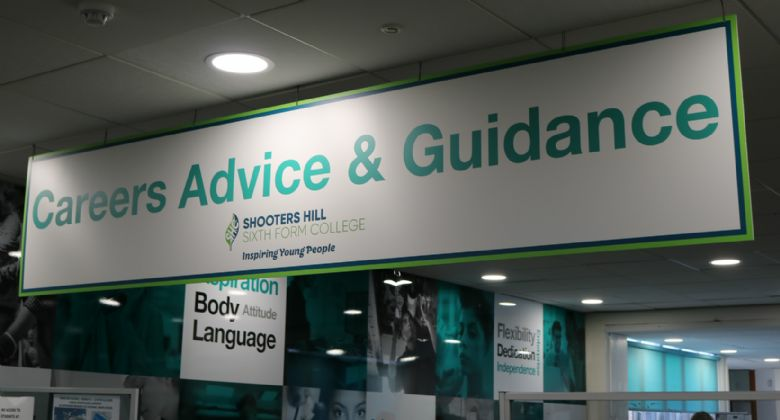 Shooters Hill Sixth Form College - Start Here! 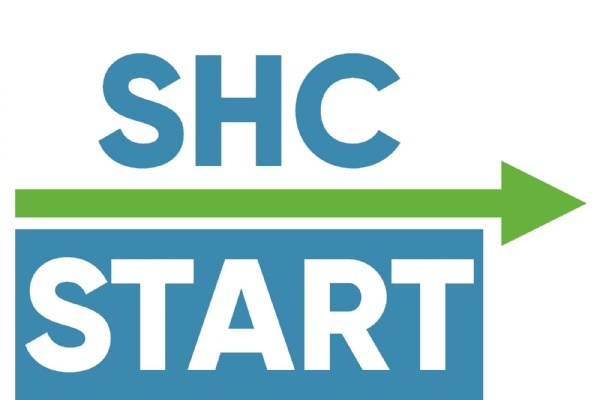 Welcome to SHC! We've composed this list of top tips to help you through the first few weeks of term. And don't forget... If you get stuck, just look for one of the Start Points or stop any member of staff and we will be happy to help. You can visit any of the following start points if you get lost or need an question answered. Don't forget you can also ask any member of staff you see around site for assistance. Looking for a Start Point? Look for one of these signs. 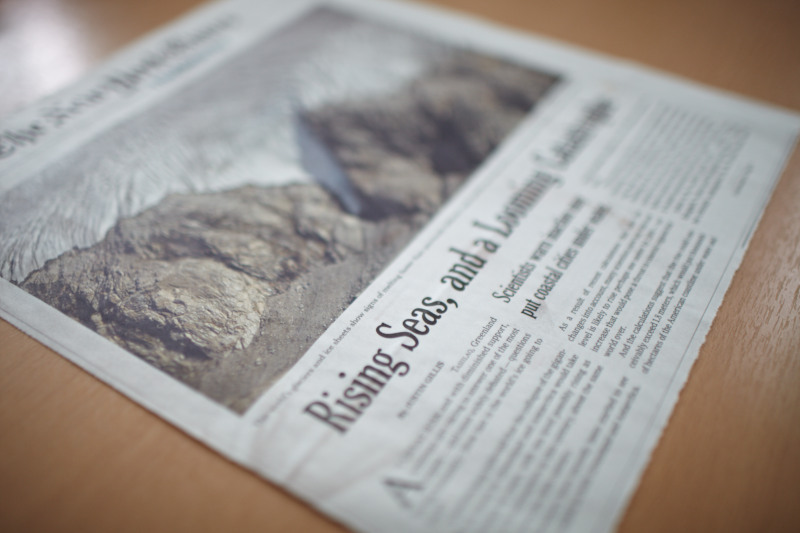 You may be eligible for financial support via the student bursary. Ask at one of the Start Points for more information and to pick up a form. You can download a form below and contact the bursary team directly via bursary@shc.ac.uk. If you need careers advice, or you want to get a head start in arranging work experience, you can chat with the Employability Team in the Student Centre on the Floor 3 of the Main Building. If you have any urgent questions you can reach them here Employabilityteam@shc.ac.uk. Changed your mind about the course you want to study? No problem! Visit the Admissions Team in room 502 in the Main Building to discuss your options. 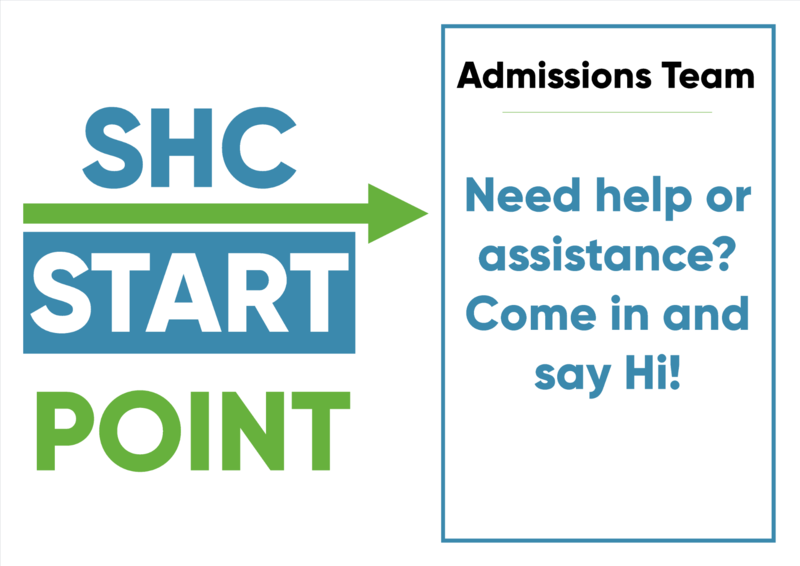 If you have any admissions questions you can contact the team here admissions@shc.ac.uk. Misplaced or damaged you ID Card? Visit the IT Team in room X in X building. The first replacement is free but subsequent prints will carry a £5 cost. 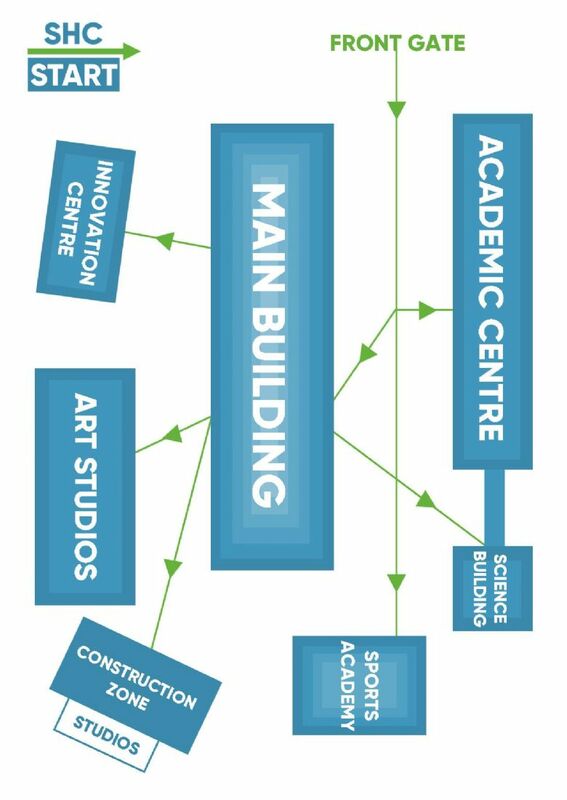 New lanyards can be requested from the Student Centre. If you have forgotten your password you can ask your teacher to reset it for you. If you are near a Start Point they will also be able to reset your password. You can grab a bite in the Atrium, the cafe, shop, vending machines or one of the many pop-up stalls our students set-up throughout the year. 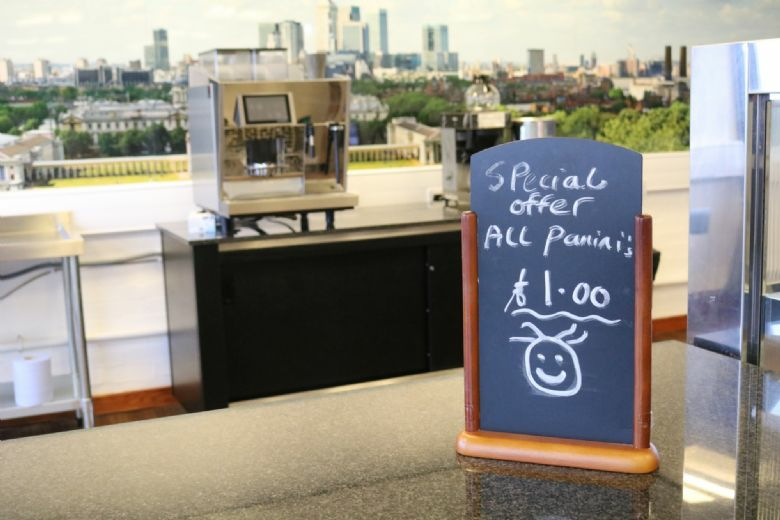 Head over to the Café to check out the lunch deals. There are a number of vending machines located across the site. Please note that these only accept cash. You can use proportal to access your timetable, plan your progression path and keep an eye on your attendance and progress. You will be issued with your log-in details during induction week, if you've misplaced them you can visits the X Team in room X in building X. If you have an appointment coming up, or you feel unwell, its vital that you let us know. If you don't inform us, it's possible that we may assume you have decided to leave, and offer you place to somebody else. 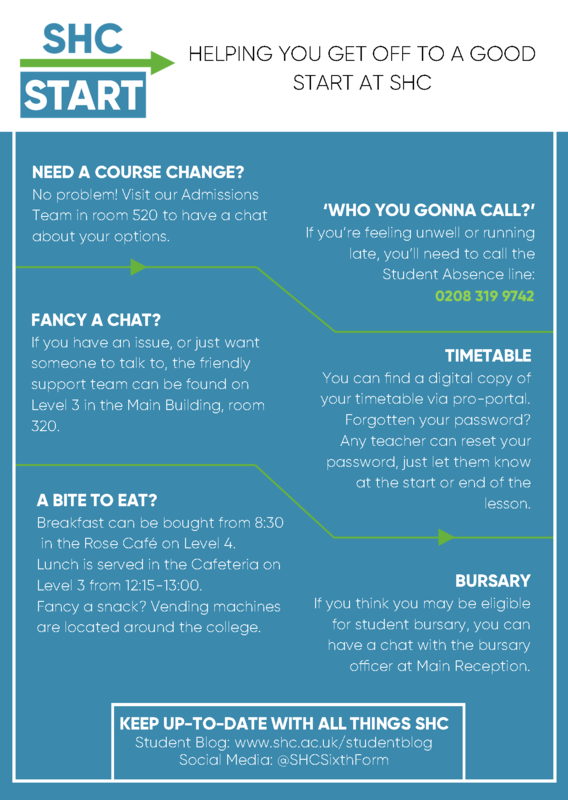 You can contact the Absence Team via 0208 319 9742 or email studentabsence@shc.ac.uk. These are just a couple of the many places we have located around site. You can access your timetable via proportal. If you have any problems with it, please see your tutor ASAP. If you've lost your start card, you can view the digital version below. Can't find what you are looking for? Pop along to one of the Start Points and speak to a member of staff.